ng>MCT oil may help boost fat metabolism and impede the body from storing fat. Increasing satiety. MCT oil fills people up without getting stored in the body the way most fats do. Promoting thermogenesis. The oil may boost energy expenditure. Improving digestion. MCT oil might also assist fat loss by refining the microbiota in the gut. 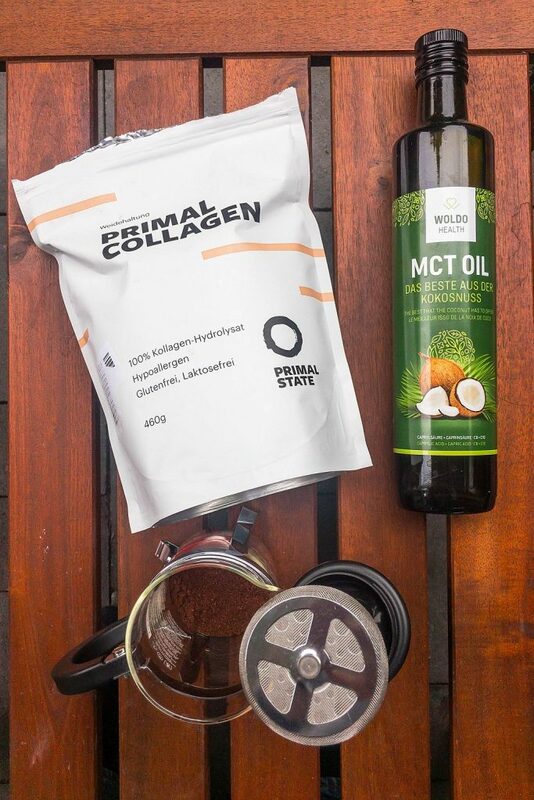 >MCT oil is a collection of medium-chain triglycerides (MCTs), which are fat molecules most widely harvested from coconut oil and palm kernel oil. MCTs are water-soluble and shorter than the long-chain triglycerides (LCTs) that make up most of the fat content in food. As a result, MCT oil is more rapidly absorbed and processed, and thus less likely to be stored in the body than typical fat is. As an inert energy source, MCT oil is also popularly taken as a fat loss supplement, and even to provide athletes and bodybuilders with a substantive alternative to foods with LCTs. A considerable amount of research is exploring these possibilities, and the long-term benefit of MCT oil for weight loss and performance enhancement is still in question. Did you know? Approximately 62 – 65% of the fatty acids in coconut oil are made up of MCTs. The current theory advocating the capacity of MCT oil to assist fat loss stems from its natural process for metabolism known as ketosis: It is transported in the blood to the liver, where it is converted into fuel for the body rather than be stored as fat. Research has shown that there is continued activity of regular fat synthesis after ingesting MCTs (unlike after ingesting LCTs), which suggests that MCTs are hardly deposited into the body as fat, if at all. For these reasons, MCT oil is sometimes used to support ketogenic, low-carb, intermittent fasting and other ketosis-related weight management programs. not well-understood, another way MCT oil may help burn fat is by improving digestion. Before MCT oil reaches the liver, it briefly passes through the intestinal system where it is believed to combat harmful bacteria, viruses, fungi, and parasites, and help balance gut microbiota. Ultimately, this mechanism may have positive effects on thermogenesis. Most users replace LCTs in their diet with MCT oil so as to increase energy expenditure while maintaining a consistent caloric intake. Beyond its potential in fat loss, MCT oil may be capable of protecting brain cells and enhancing cognition. More on MCT oil as a nootropic. 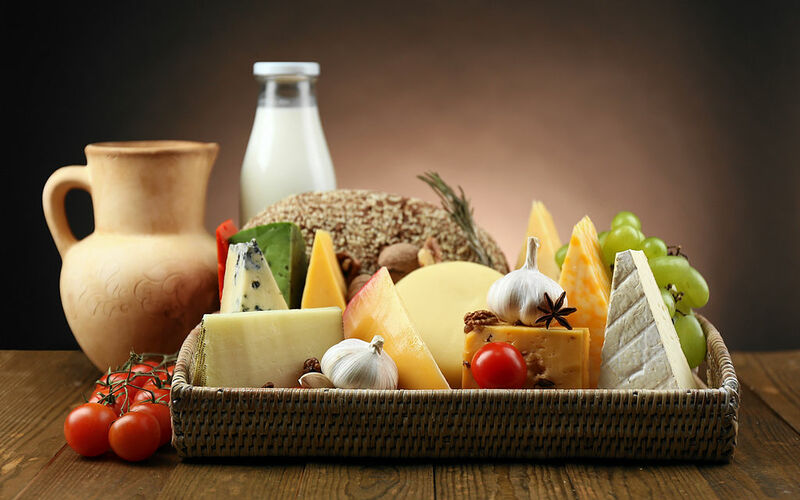 ne-height: 18.0pt;">A number of clinical studies have shown that replacing standard dietary fat content (in the form of LCTs) increases energy expenditure and even reduces body weight on the short-term. Yet other studies have shown MCT oil to have no greater impact on body fat and fat oxidation than LCT oil. Moreover, removing LCT-based fat from the diet to this extent is very difficult and likely not practical. In this randomized investigation, 17 obese women committed to either a MCT oil diet or a LCT diet for 27 days. There were no significant differences between the groups in volumes of subcutaneous fat. However, the MCT group did have higher energy expenditure (EE) and fat oxidation than the LCT group to a statistically significant degree. In this double-blind, placebo-controlled investigation, participants consumed 60 g of fat in the form of either MCTs or LCTs every day for 12 weeks. Those whose body mass index (BMI) was greater than or equal to 23 (heavy but not overweight) and took MCTs experienced a statistically significant weight loss and decrease in subcutaneous fat compared to those who took LCTs. In this randomized, single-blind investigation, 23 overweight men stayed on a standard high-fat diet with 75% of the fat component consisting of either MCT oil or olive oil (LCTs) for a duration of 6 weeks. There were no notable differences in body composition, energy expenditure (EE), carbohydrate oxidation rates, or fat oxidation rates between the two groups by the end of the study. In this randomized, controlled trial, 19 overweight men stayed on either a MCT oil or olive oil diet for a duration of 4 weeks. Compared to the olive oil group, the MCT oil group had statistically significant decreases in body weight. The MCT oil group also had a greater rise in energy expenditure and fat oxidation on day 28 but not on day 2. In this randomized, controlled trial, 24 overweight men stayed on a MCT-rich or LCT-rich diet for 28 days. The MCT-rich group had a greater decrease in upper body fat and whole-body subcutaneous fat compared to the LCT-rich group. The MCT-rich group also had higher average energy expenditure and fat oxidation on day 2 but not by day 28 compared to the other group. In this randomized, single-blind investigation, 20 men took 71 g of either canola oil or MCT oil. The canola oil group experienced a 47% increase in triglyceride levels, whereas the MCT oil had a 15% decrease in triglyceride levels within 5 hours after ingestion. rch studies do not reveal the precise dose of MCT oil they used but approximate it to 75% of the total fat intake for a standard diet, although some studies provided 60 – 71 g.
Typical supplements range from 1 – 3 tablespoons, or 15 – 45 mL, per day. ;">MCT oil 1 – 3 tablespoons for fat loss. MCT oil may contribute to weight loss. MCT oil may promote weight loss and burn fat by increasing energy expenditure and feelings of fullness. In order for these potential benefits to make a significant impact, however, people need to replace LCTs with MCT oil in their diet. Removing enough LCT-based fat from the diet to make a notable difference is a tough ask since it is present in nearly all foods. Replace other fat sources with their caloric equivalent in MCT oil. We recommend starting with 1 tablespoon of MCT oil (roughly 100 calories and 14 g of fat) as a replacement for its equivalent in LCTs. The maximum daily dose of any fat, including MCT oil, is 50 – 100 g of fat or 4 – 7 tablespoons per day.